Directed by Distinguished Professor Enrique J. Lavernia, the EJL Research Group is located at the University of California, Irvine, located between the cities of Irvine and Newport Beach in Orange County. 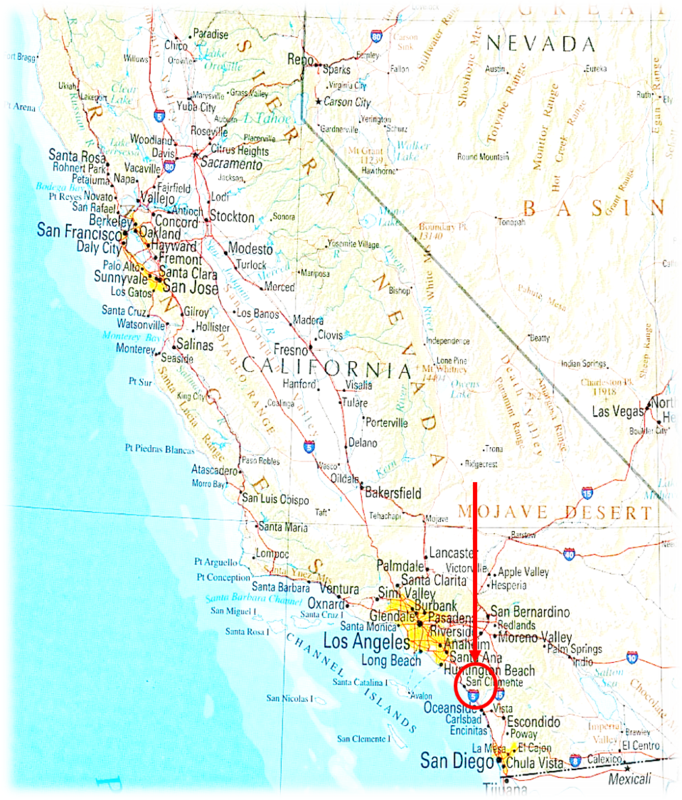 We are approximately 45 minutes south of Los Angeles and 15 minutes inland from the Pacific Ocean. Metallurgy is the principal study of the EJL Research Group. 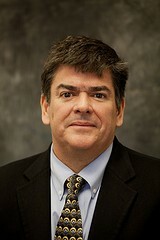 Research interests include the synthesis and behavior of nanostructured and multi-scale materials with particular emphasis on processing fundamentals and physical behavior; thermal spray processing of nanostructured materials; spray atomization and deposition of structural materials; high temperature-high pressure atomization processes; and mathematical modeling of advanced materials and processes. Please visit the research page for more information on current projects.